If you are looking for a campsite in the center of the High Coast and close to all the nature attractions then this is the spot for you. 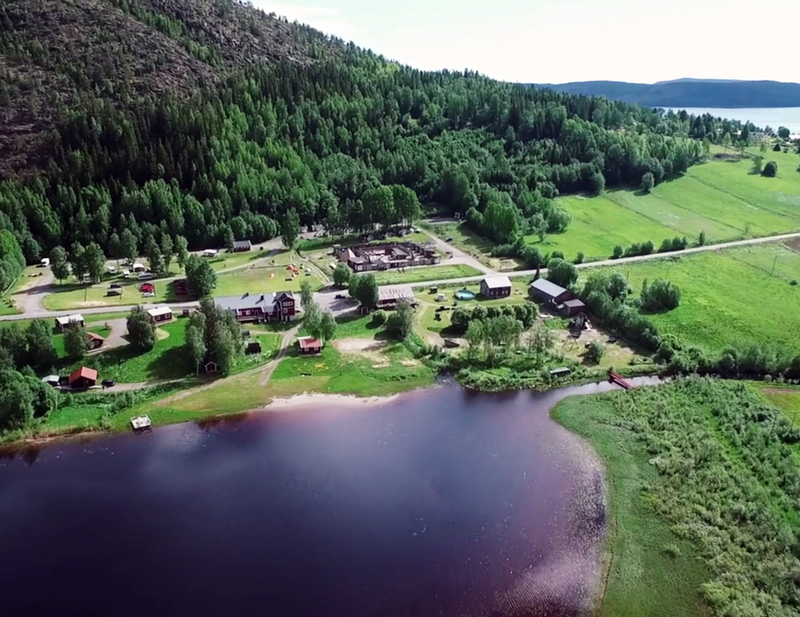 On the sunny side of Mount Skuleberget you find FriluftsByns campsite for both caravans and campervans. Here you find both families and couples who like a camping close to nature and in the center of the High Coast. – Welcome to FriluftsByns Campsite in the heart of the High Coast of Sweden. The camping sites 1-4 are 9x9 meter and you will turn your broadside towards the south. Camping places 1-4 has power. The camping sites 5-10 are between 11x9 meters and 15x4 meters and you will turn your broadside towards the south. 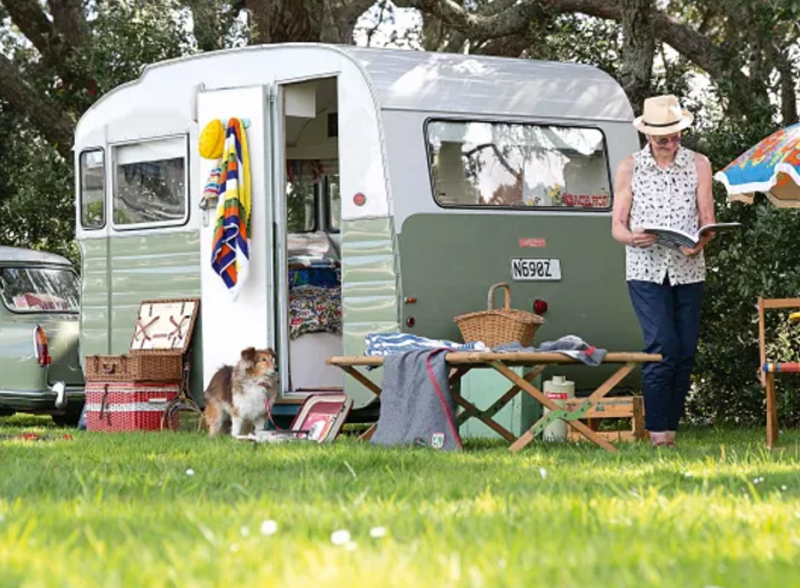 Campingplace 10 is a spare place that we use when all other campingsites are full. Place 6-9 has power. The campingsites 11-18 are 9x9 meters and the places 19-26 are 8x11 meters. You turn your broadside towards the evening sun. All places 11-26 has power. The camping sites 27-34 are 8x10 meters and are suited for campervans. These places are without power. Camp in the heart of the High Coast. At FriluftsByn by Mount Skuleberget you find campsites for caravans, campervans and tents on the south side of the mountain. The campsite is just 100 meters from the fresh water lake Gällstasjön and located just by the hikingtrails of mount Skuleberget. 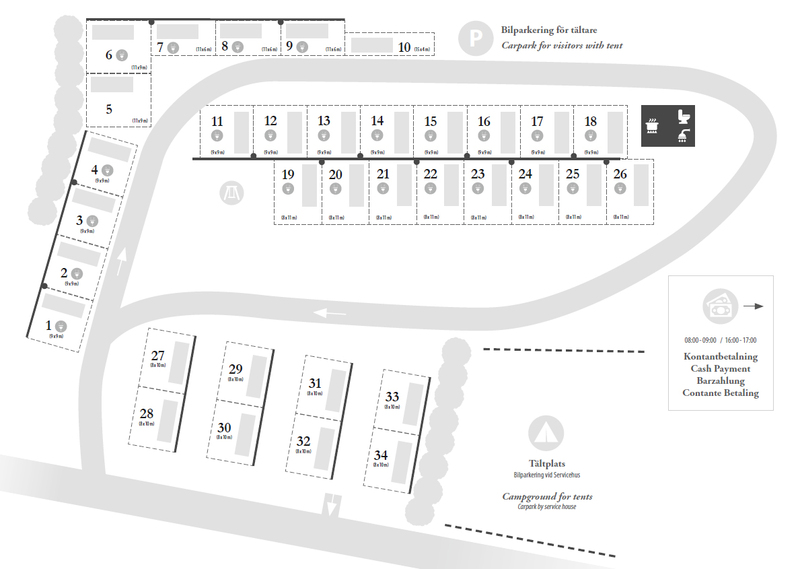 The campsite is facing towards the south – giving you both the morning and the evening sun.